It produces miniature ,fragrant , star shaped flowers that are generally produced in two rows on erect or arching pendant ,many flowered racemes.the stems are ovoid to cylindrical,striped ,sharply reduced pseudo bulbs with green to brown bracts at their base . 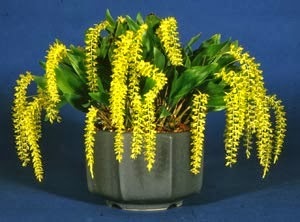 Of the 263 + species of Dendrochilum, some can have a rangy quality, but the majority are compact plants with closely spaced pseudobulbs. If you provide the basic cultural requirements, a plant can double in size each year and produce a free-blooming specimen plant in a short time. Method: First paint your canvases with help of the roller brush. 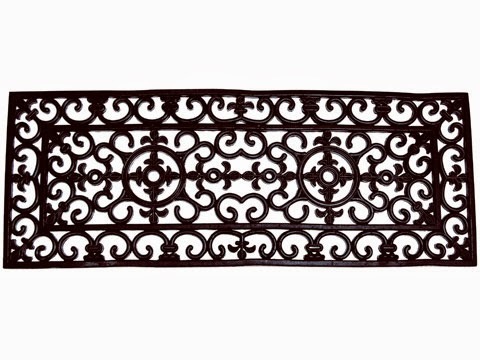 you can select rubber doormat of your choice which comes in various designs and it will work as your stencil. Now lay doormat on canvases , making sure edges are even and the design is centered. After Spray paint is dry, remove the mat. Now Hang the canvases. Preparation : Put the cracked ice into the blender. Peel the banana.Then slice it directly into blender. Add all other ingredients to the blender . 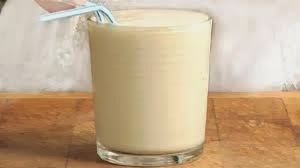 Process it thoroughly mixed, now your Banana smoothie is ready. Is in the mickle* wood!